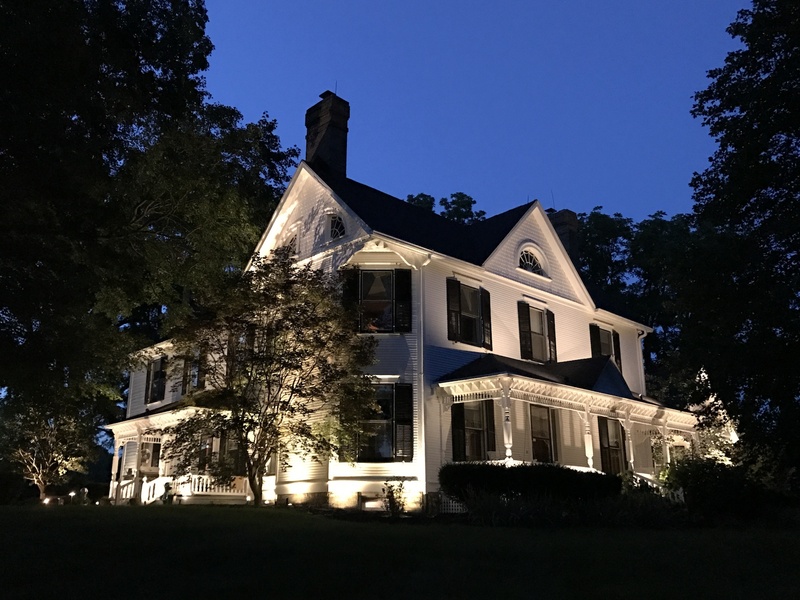 Since its beginnings, LED light has become not only one of the various options in lighting but is now the preferred choice in lighting applications for illuminating neighborhoods, homes, businesses, universities, and more. In Dayton Ohio, you don't have to look very far to find out why. Here's how Dayton Ohio and LED Lighting are a match made in heaven. In 2017 Dayton Ohio saw the upgrade to LED lighting for its 5,000 street lights, advancing from a costly, oddly orange haze to a brighter, longer lasting and energy efficient illumination. Needless to say, the jury is in and Dayton expects to have more than 10,000 LED street lights by 2020! It goes to show that the benefits of outdoor LED lighting speak for themselves! 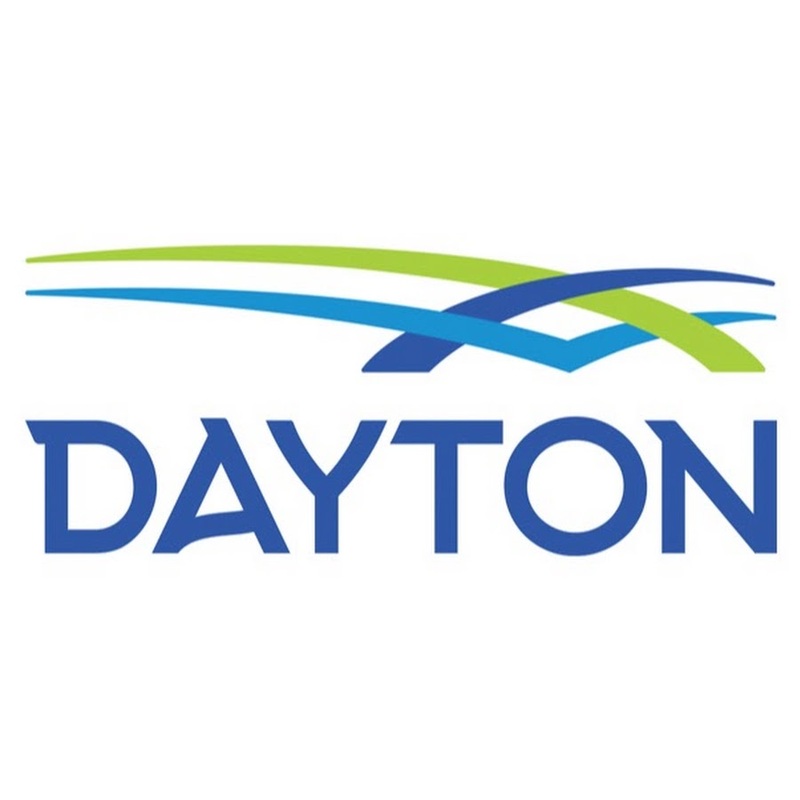 Find out more about the Dayton Streetlight Assessment Program here. With the installation of LED lighting, the University of Dayton saves over $400,000 per year. This along with other efforts and improvements even earned the University its first gold rating for sustainability achievements from the STARS Program (Sustainability Tracking, Assessment and Rating System). Austintown Local Schools are expecting to save big as well as they begin the switch to LED light this month, slotted to save over $153,000 per year by switching to LED light. Upgrading from an existing system, their new LED fixtures will use 60 percent less energy and last 5 times as long. What's even better? You can bring all the benefits of outdoor LED lighting to your home! Your property is one of your greatest investments and the time and care spent on your home and landscaping is undoubtedly something that deserves the chance to shine after the sun goes down. 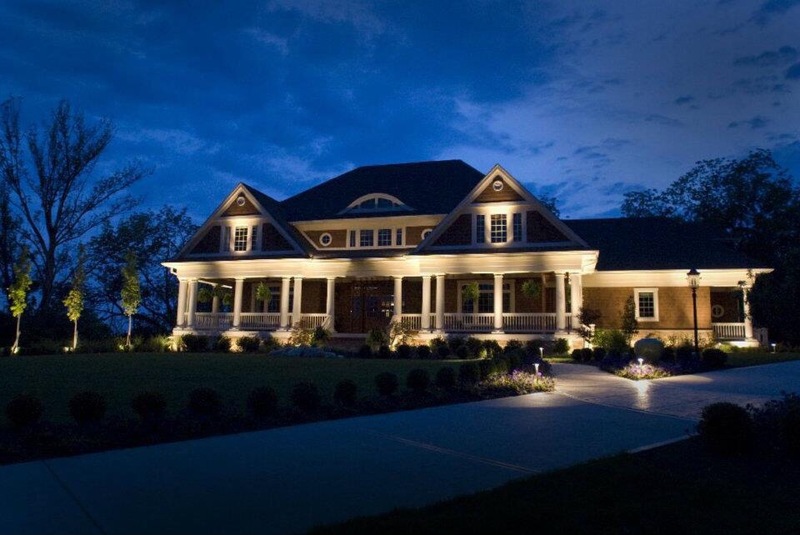 Valley Lighting Group works with your home landscape's unique features and lifestyle to custom design a beautifully arranged lighting system that is built to last. Have an older lighting system installed? We also upgrade existing systems, retrofitting them with beautiful LED light. Our warranty and maintenance plans ensure your outdoor lighting system remains in perfect operation. Are you ready to bring your home's life into the night?